Publicly demonstrate your commitment to sustainability, transparency, and positive impact. If you’re committed to reducing your organization’s carbon footprint, prioritizing sustainability, and operating more efficiently, TRUE (Total Resource Use and Efficiency) Zero Waste certification is the next step for your business.  While TRUE Zero Waste certification is a powerful stand-alone certification, it’s also the perfect complement to a B Corp certification, as both certifications publicly demonstrate your commitment to sustainability, transparency, and positive impact. The Zero Waste certification provides a roadmap for building clear, efficient policies around consumption and waste management. You’ll learn to prioritize reduction and recycling, incentivize and engage employees, and demonstrate industry leadership. We start with a free consultation, to make sure that both TRUE Zero Waste certification and HPC are a match for your needs. Next, we customize a work agreement to fit your needs, whether you’re looking for a hands-off project management approach (just to keep you on track) or a hands-on intensive approach (that includes research, documentation, and implementation support).  We’ll work together throughout the whole certification process—submitting the initial application, developing policies, implementing action items, completing the Zero Waste scorecard, preparing you to pass an on-site assessment with a GBCI auditor, and completing any follow-up items needed for final certification. Additionally, HPC develops a collaborative partnership with your team so that our recommended operational changes “stick.” Your team will feel empowered and inspired to continually reduce waste and increase operational efficiencies.